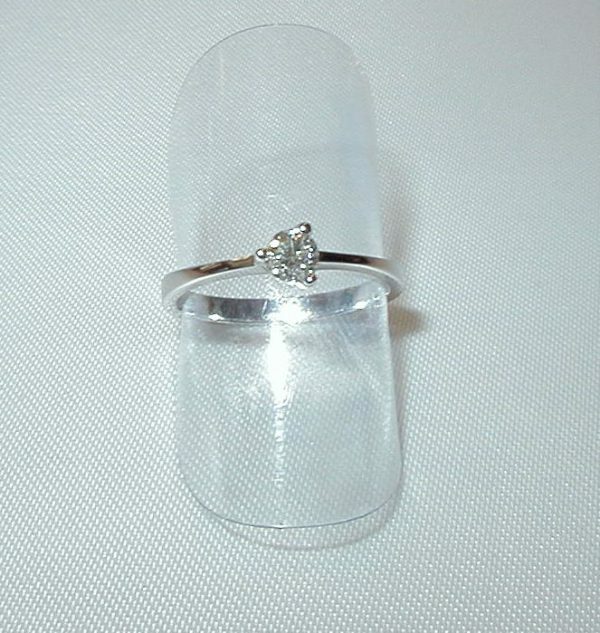 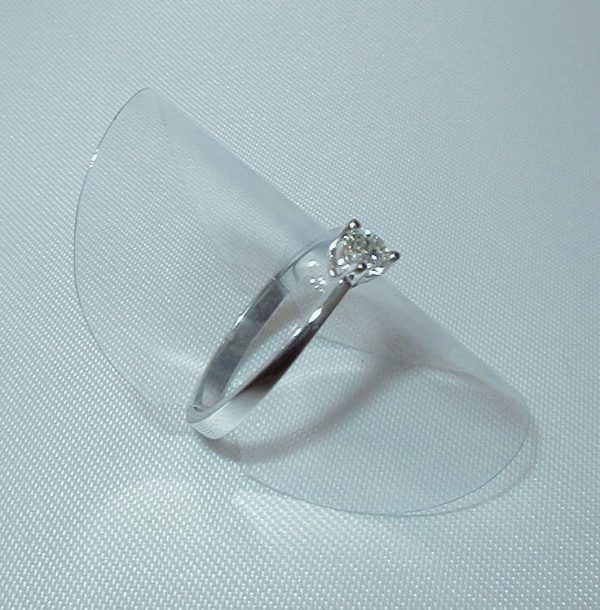 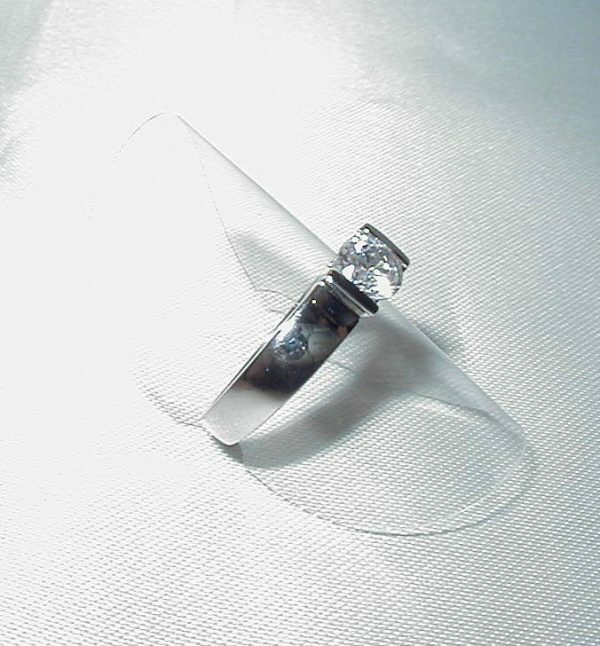 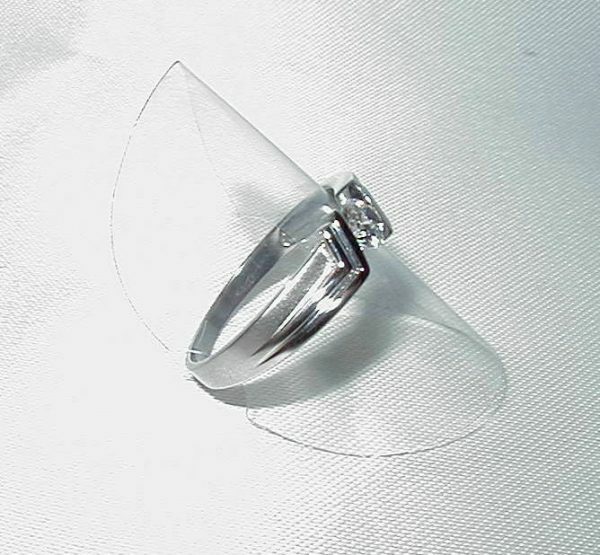 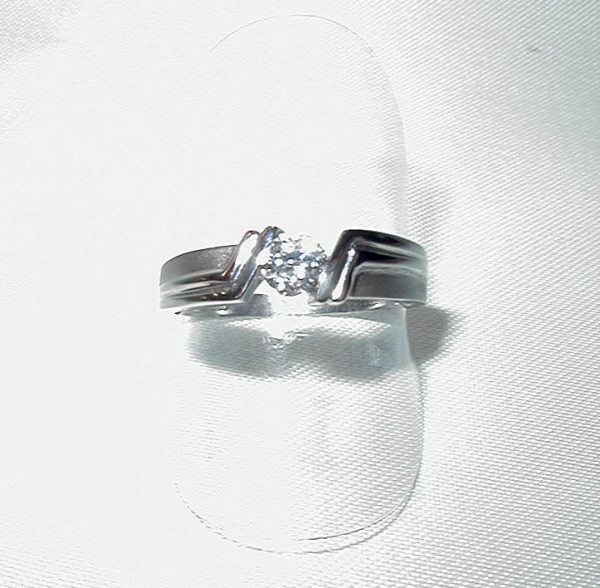 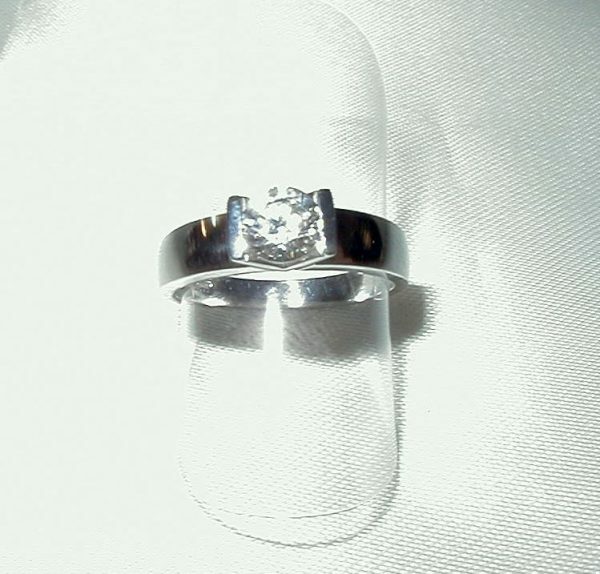 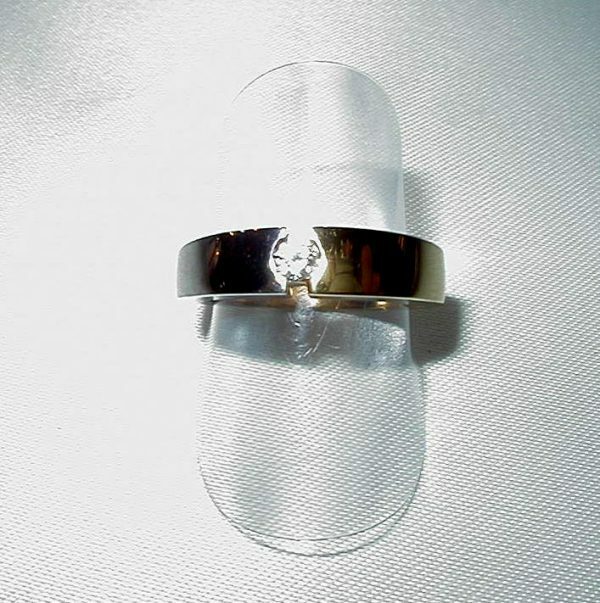 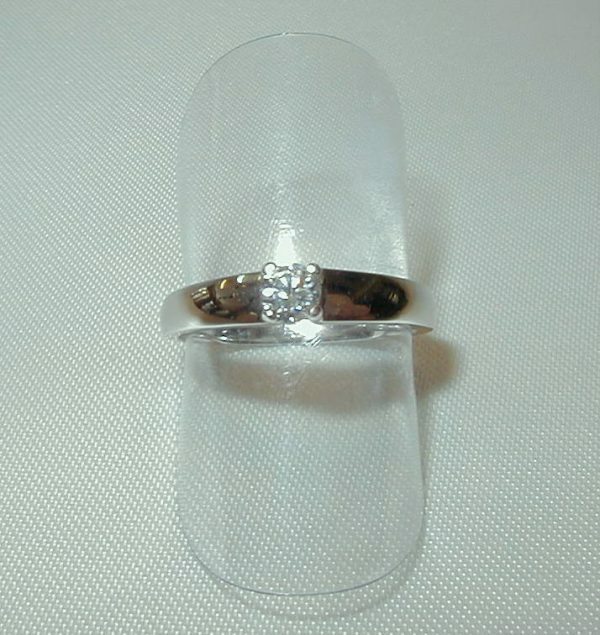 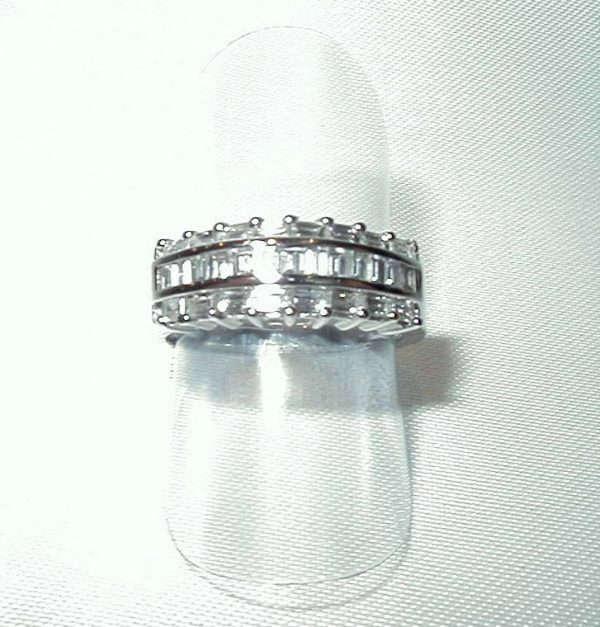 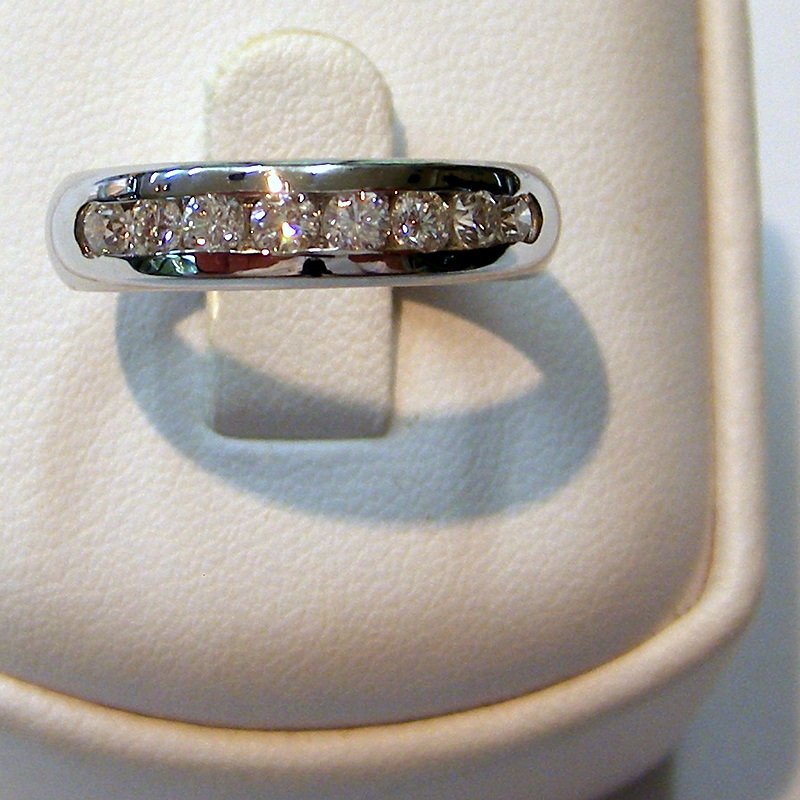 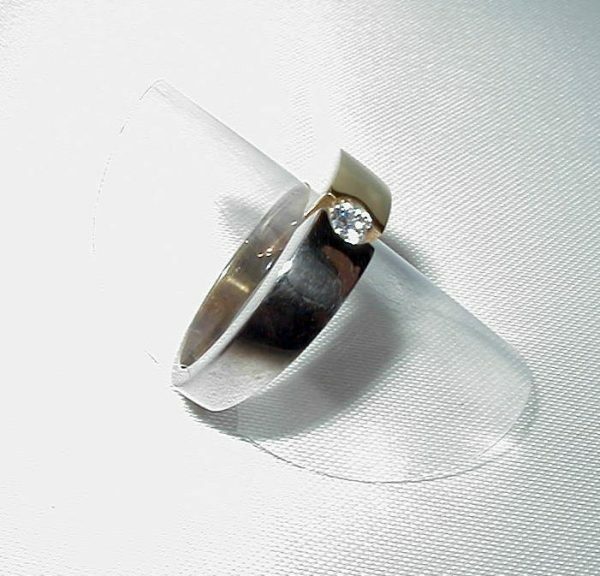 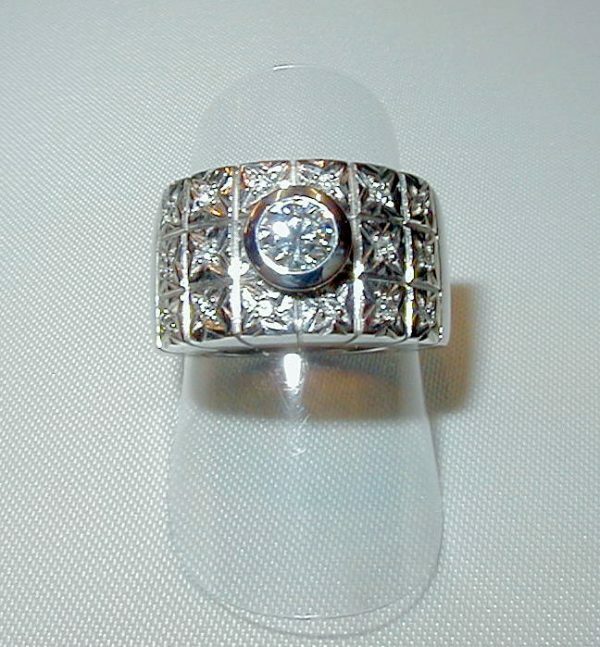 ANILLO DIAMANTES oro blanco 18 Ktes. 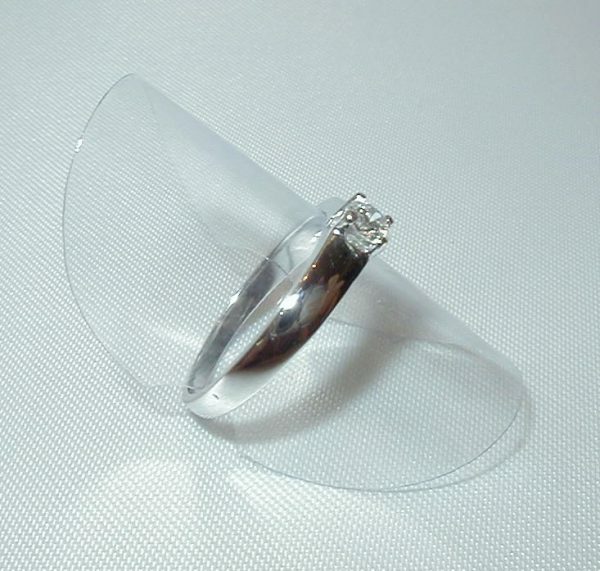 Mod. 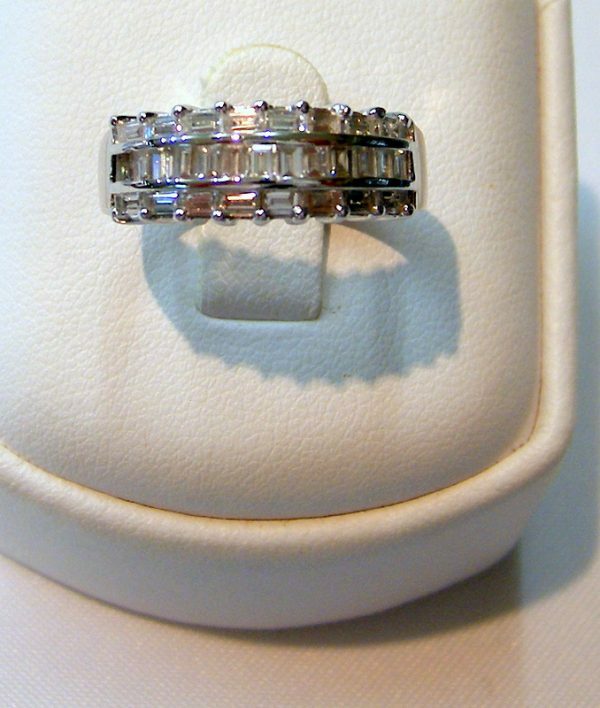 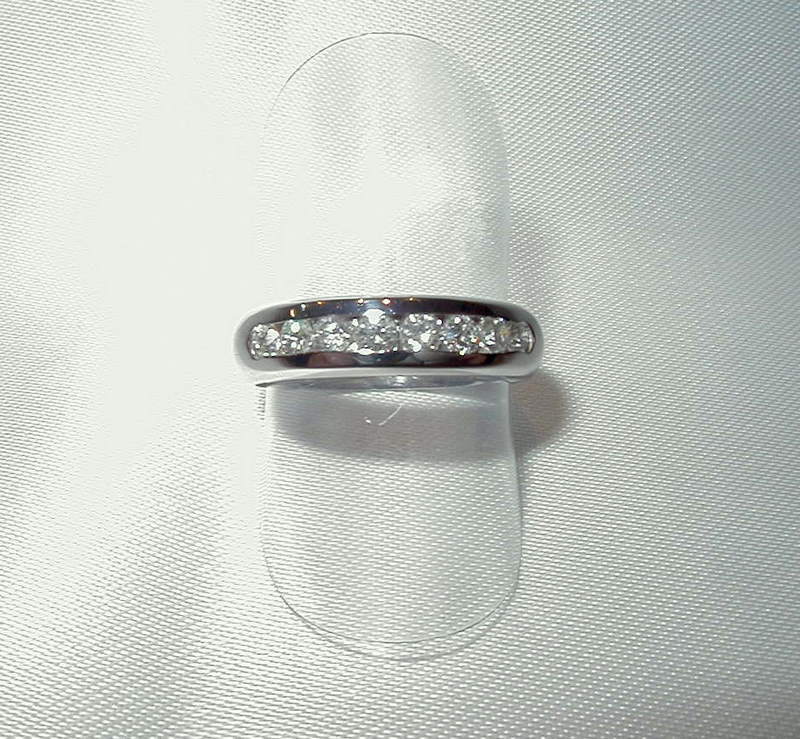 RIVIERE CON 8 DIAMANTES TALLA BRILLANTE (0,48)ktes. 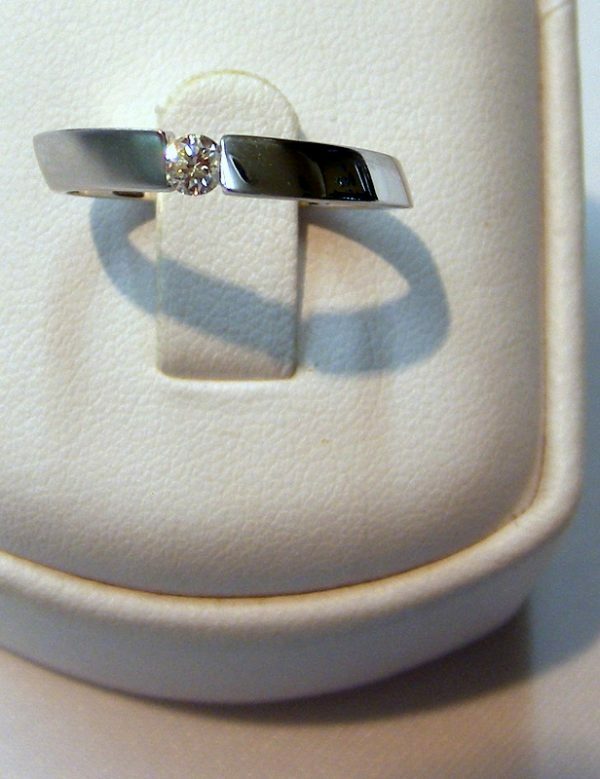 (H) Vs.
A 18 KTES. 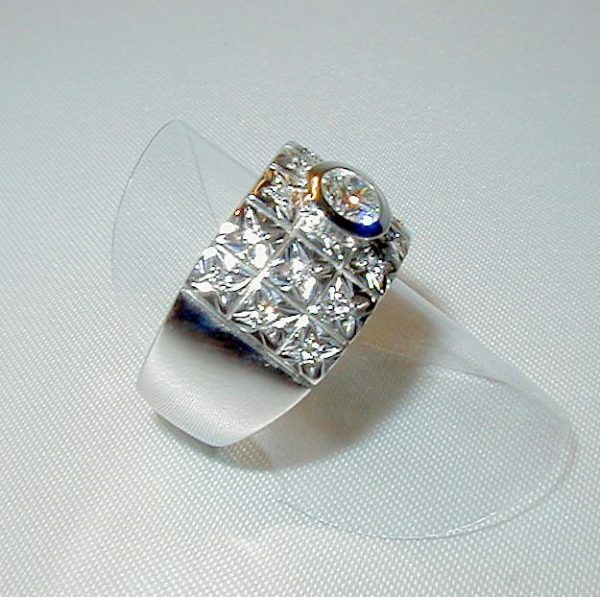 WHITE GOLD RING MOD. 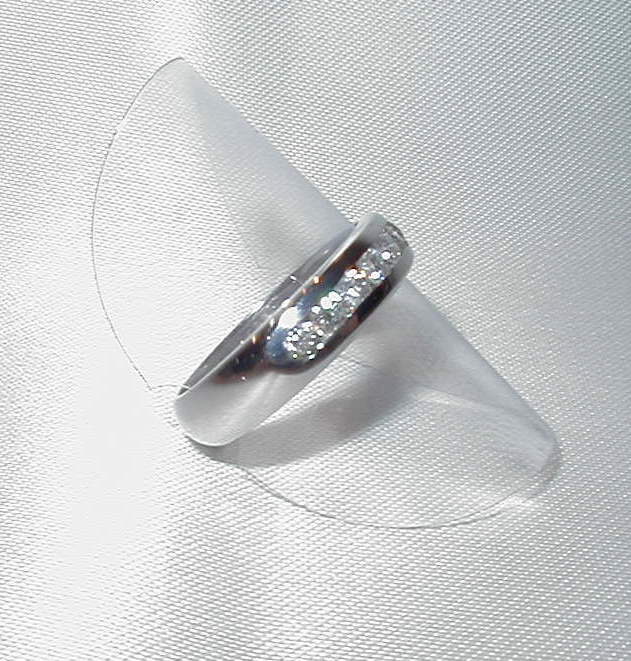 8 BRILLIANT CUT DIAMONDS RIVIERE (0,48)CARATS (H) Vs.